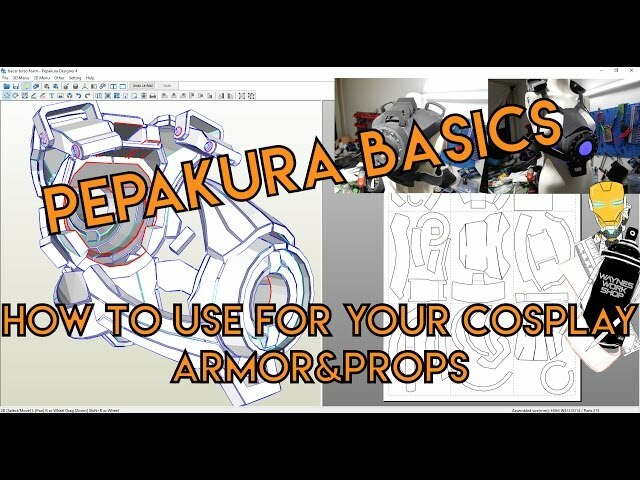 In this video, I'm covering simple techniques for Pepakura Designer, that you can apply to your Pepakura files for Foam Armor cosplay. These tips help decrease the surface seams by connecting the "darts"
So that you can have less work to do in regards to filling those seams. This is the third and final part of my video collaboration with Electronic Arts. Last time I finished Iden Versio's costume, the protagonist from the single player campaign of EA Star Wars Battlefront 2. The only thing missing now Was her Inferno Squad helmet. Since I always wanted this entire project to be as easy to follow as possible, I built it completely by hand out of EVA foam. The total material cost was just 20$ and Benni and I worked around 4 days on it from start to finish. Not bad I think! Write me a comment if you have more questions! For the pattern, make sure to rename it from .pdf to .pdo to open it in Pepakura Designer. In this video, I'm covering simple techniques for Pepakura Designer, that you can apply to your Pepakura files for use with Foam Armor cosplay or even paper/cardboard Pepakura files. These tips help decrease the building time. 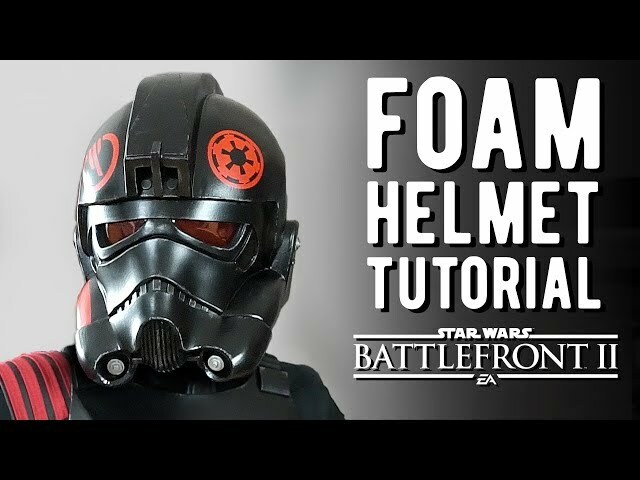 So that you can build faster and enjoy wearing your Cosplay sooner. Check it out! 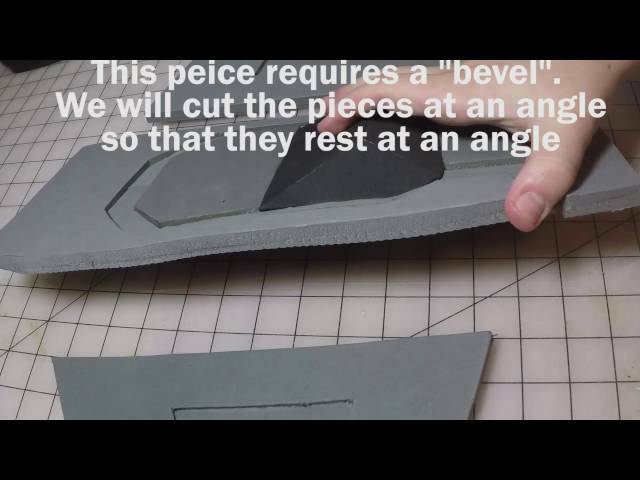 An easy how to use Pepakura tutorial for your foam armor cosplay and props. This video will go over the basics of the program that you need to know to get started and is part 1 of a mini series. I will use Tracers core from the game overwatch as an example but the techniques can be applied to your own work. I have completed the fabrication process of the Iron Man Mark 6 Pepakura Cosplay Armor. The armor was made with Iron man Pepakura Files found on my website. I just need to add the Iron man Helmet eye lights, repulsor and arc reactor light. The Iron man Cosplay armor can also be made into an EVA Foam armor using Pepakura. I will eventually rebuild this cosplay armor in EVA Foam mats using Foam pepakura files.